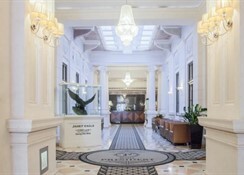 The 4 star hotel President has one of the best addresses in Budapest, right next to the building of the National Bank and the US embassy, in the one of the most elegant streets of the historical, parliamentary quarters of Budapest. 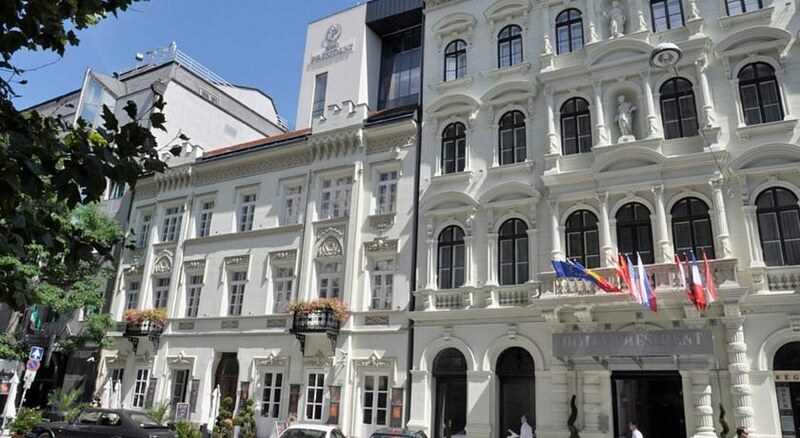 A multitude of sights and shops are on your doorstep with the famous Parliament building or Danube bank in near vicinity. 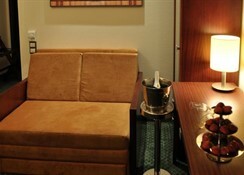 Modernly designed rooms with soundproof windows equipped with LCD television, direct dial telephone, digital air-conditioning, lap top size safe, minibar, hairdryer would make your stay very comfortable. 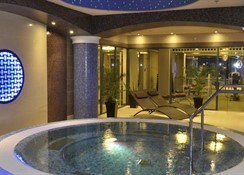 After a day of sightseeing guest can relax in the fitness and wellness area with sauna, massage and swimming pool. 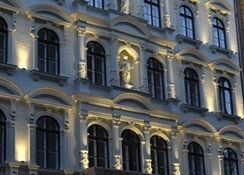 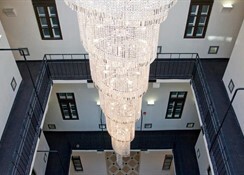 The hotel President offers a great stay in this cosmopolitan city of Budapest.